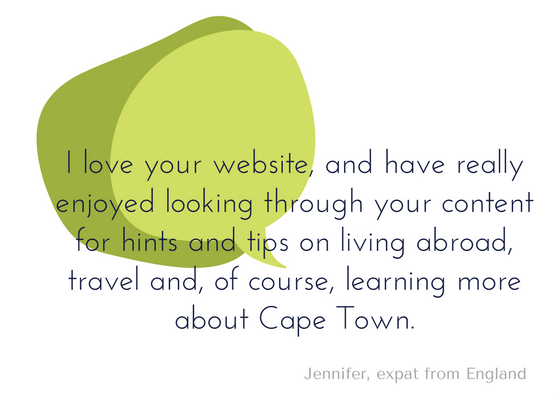 Thanks to the support of our readers we are ranked among the top websites for expats and lifestyle related topics in South Africa. 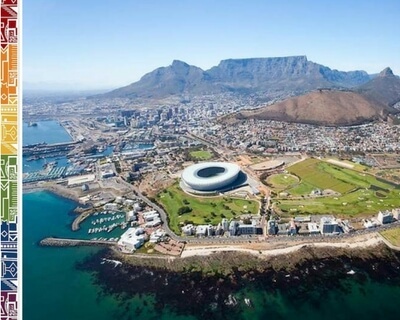 We trust you will enjoy browsing through our info on all things moving to and living in South Africa! 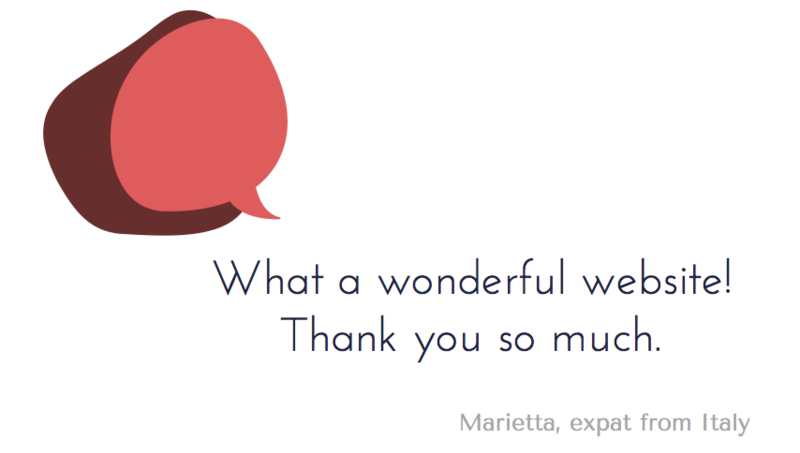 Thank you to all for your ongoing input, feedback and support! 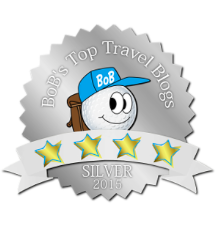 A huge Thank You to all our readers, friends and followers. 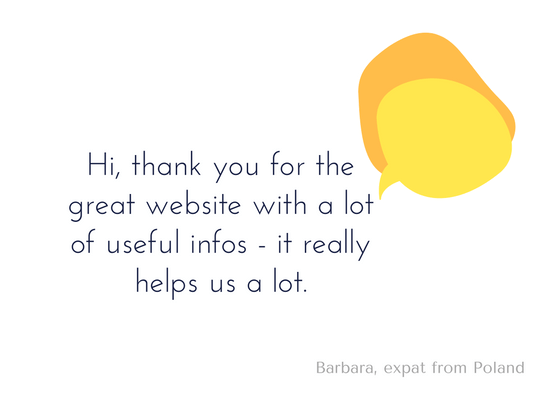 Your constant feedback is invaluable and helps to improve the site continuously and provide up-to-date information and support to our growing community. 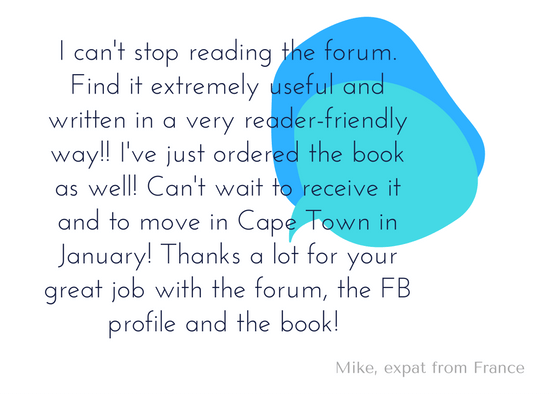 Together we can 'move mountains' and we will continue to strive for bringing you more positive and fresh insights into Cape Town expat life on our platforms. 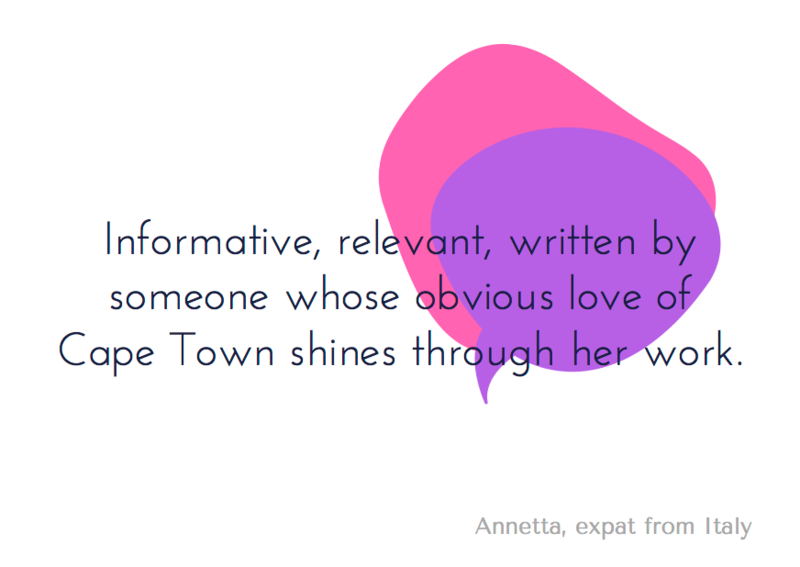 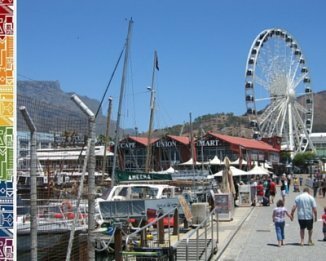 ExpatCapeTown has grown exponentially over the last years and we are proud to share our content now with you! 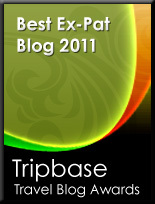 Last but not least... if you like our blog... for sure you will love our book!